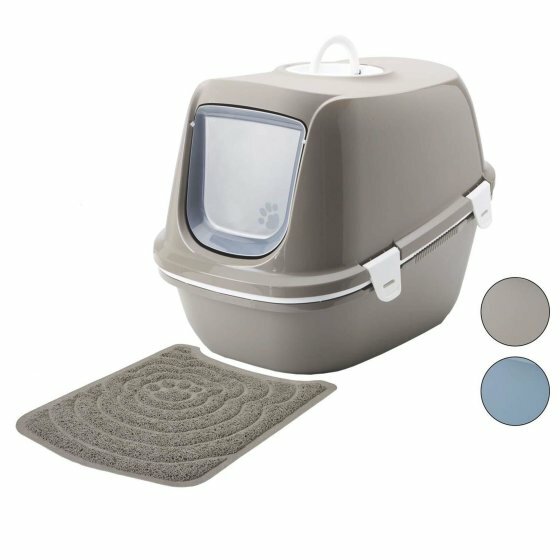 Discover this great savings set of cat litter box REINA with practical sieve insert and the matching rug! 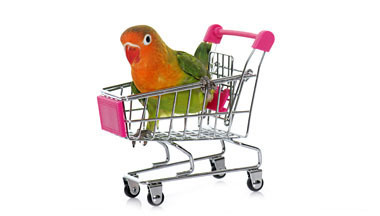 You will also get a funny cat toy that your darling will love! Great set offer with matching rug and great cat toy with the same! 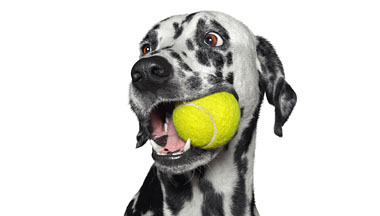 It is equipped with a removable strainer for cat litter, which sifts both coarse and fine lumps. The toilet is composed of two bowls and a sieve. 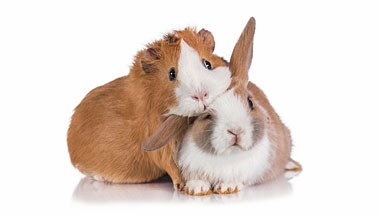 If you want to cleanse the stillness of your fur nose, simply remove the top shell and fill the stray into the sieve. The 6 mm wide holes make it easy to separate feces and lumps from the still clean litter by gently shaking them. This can then be used again. This clever system contributes to a particularly economical consumption. Do you know that too? Litter from the litter box is distributed throughout the apartment. With this mattress for large cat litter this is a thing of the past. 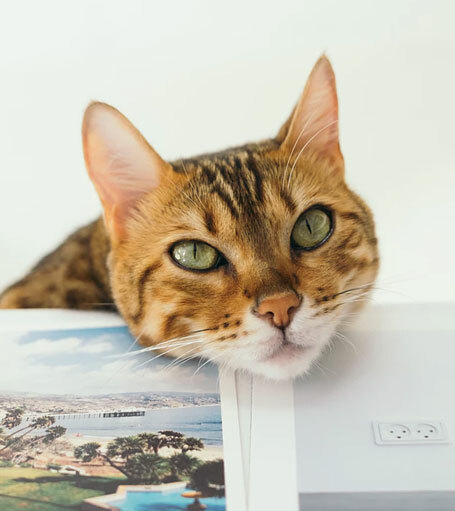 The surface feels soft and comfortable. The sturdy material makes this Knistersack with its many openings a great employment toy for all fur noses. 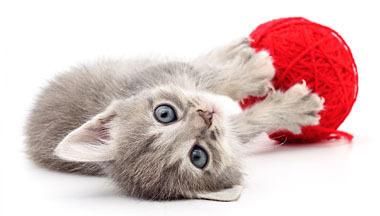 To animate cats to play, noises are always a great help, so the funny bell ball and the little mouse will quickly awaken all the senses of your favorite. With this nice bowl set you would like to be a cat yourself! The two modern designed bowls are a real eye-catcher to every feeding place and the little toy will be sure to please your darling! 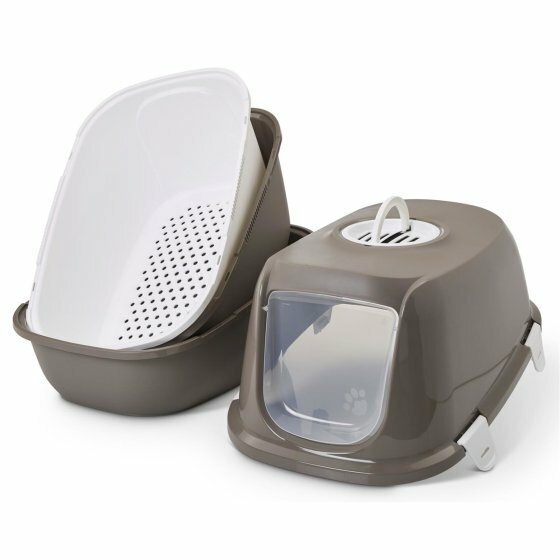 These two litter boxes are equipped with a carbon filter and equipped with the practical easy-click closures. In addition, you will receive for free a great toy for your little tiger. Versatile, extra-durable and soft cat mat with additional toys with feather and good-smelling catnip inside. Especially suitable for decoration! Great cat toy saving set with which you can surprise your cat with funny game hours! 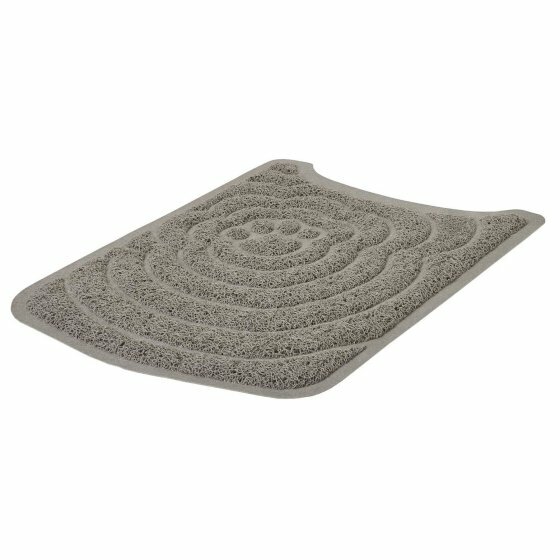 With this beautiful economy set you not only get a great cat toilet LEO but also the matching rug and a spreading scoop with it! 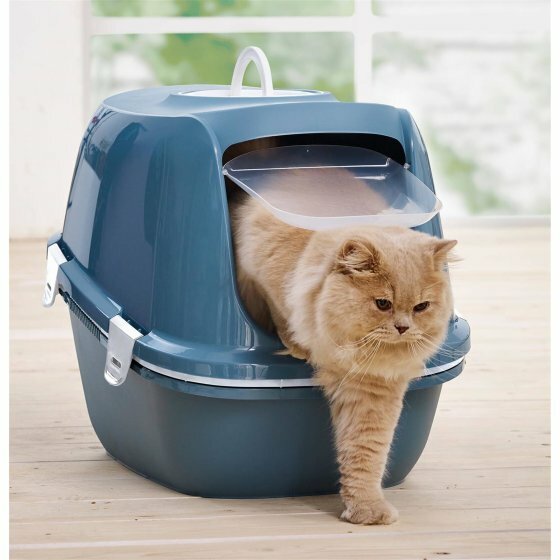 The shell toilet SIMBA with sieve is a shapely cat lavatory which is ideal for medium and large cats!